Imagine manual data entry a thing of the past. Leveraging our integration utilities, speed, accuracy and peace of mind are yours. 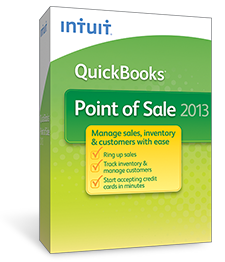 Whether you are using QuickBooks Desktop, QuickBooks Online, or QuickBooks Point of sale, we have you covered. Specializing in solutions for Shopify. Are you ready to gain efficiency, save time, increase accuracy?